Great starter home or downsizing home! Hardwood Floors throughout this home. Updated kitchen. Roof , Furnace ,and AC 2010. Ready to move right in. Oversized 2 car garage can fit large vehicles/trucks. Large fully fenced level back yard with great shade tree for having picnics with friends and family. The large basement is perfect for storage or ready to be finished. 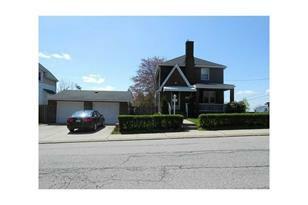 2500 Columbia Ave, Pittsburgh, PA 15218 (MLS# 959560) is a Single Family property that was sold at $98,000 on August 09, 2013. Want to learn more about 2500 Columbia Ave? 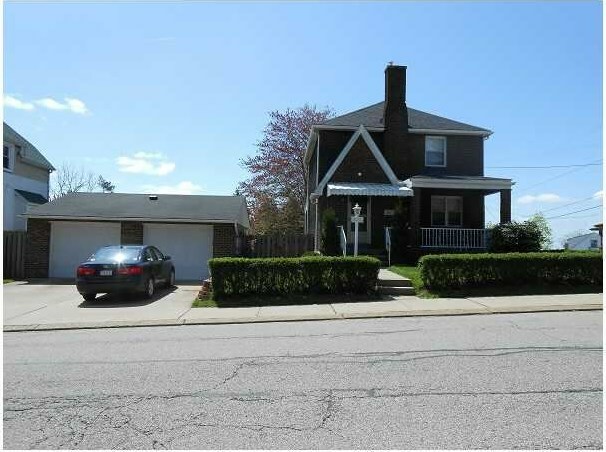 Do you have questions about finding other Single Family real estate for sale in Swissvale? 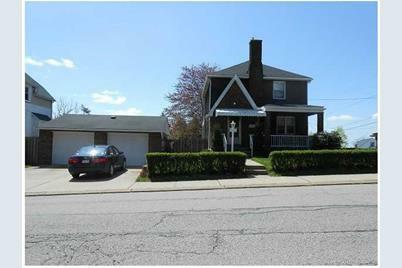 You can browse all Swissvale real estate or contact a Coldwell Banker agent to request more information.